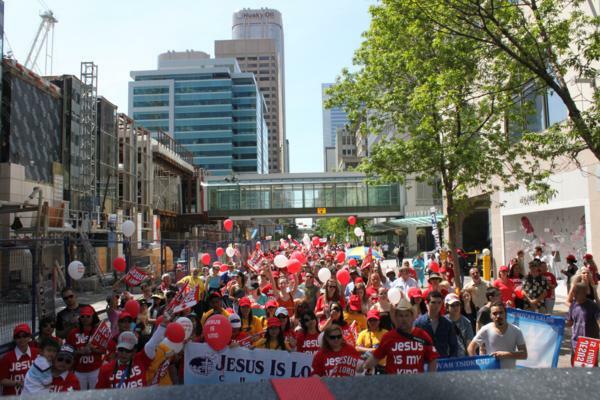 A Calgary street pastor is facing criminal charges, apparently because some people objected to his reading the Bible and praying out loud in pubic, Calgary Sun editor and columnist Licia Corbella reported last week. 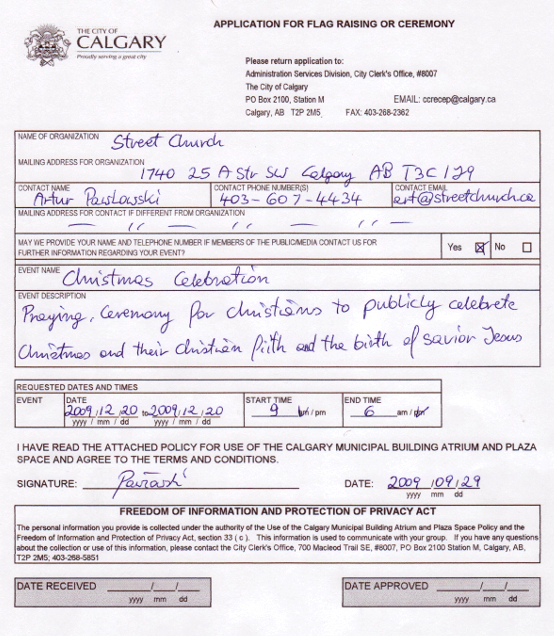 Artur Pawlowski pastors The Street Church, which ministers to the physical and spiritual needs of Calgary’s homeless population. For the past four years, he and his friends have been preaching and praying in front of a drop-in centre as well as in a park frequented by drug dealers and street kids. Recently, they took their message to Calgary’s Fringe Festival, where they warned some tarot card readers that the Bible condemned what they were doing. The vendors became agitated and Fringe organizers called the police. Pawlowski and his brother, David, left quietly after being warned not to talk to the vendors again. Two days later, they returned to the festival. Despite staying far away from the vendors, the police were again summoned. Pawlowski was arrested and charged with obstruction, trespassing and disturbing the peace. He spent a night in jail. “One vendor closed up her booth and others left the park because that man and his group were causing a disturbance to other users of the festival,” Inspector Ed Yeomans told the Sun when explaining why police acted as they did. "What’s ironic… was he saw a couple of known drug dealers watching as he got arrested." Pawlowski is scheduled to appear in court on September 7.